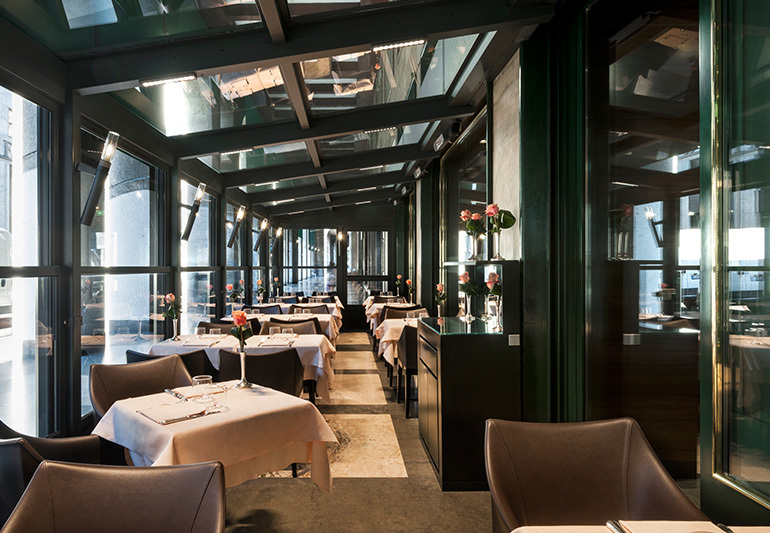 Positively elegant atmosphere, in line with the history and tradition of the place, always well attended at any time of the day: from breakfast to lunch and until the aperitif. 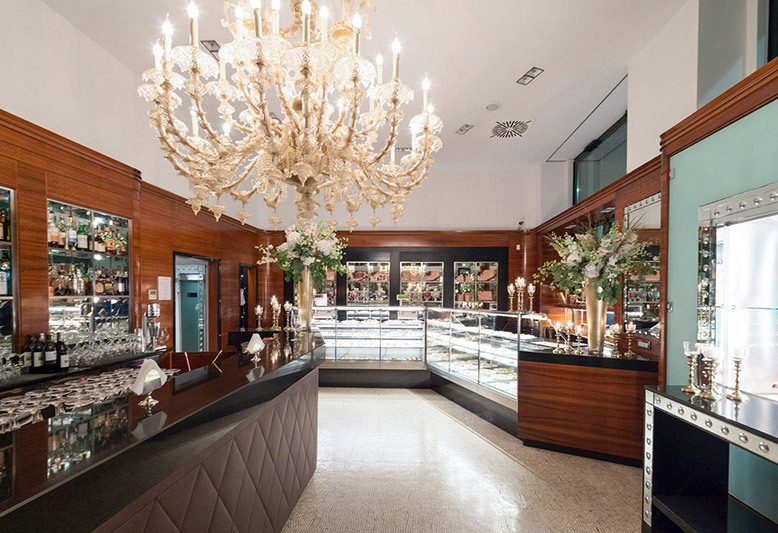 It is a hangout and meeting point where the quality of the products and flawless service are a distinctive sign of this excellence of Milanese history. Every day you can use the coffee service at the counter or sit comfortably at a table and taste fragrant baked treats. 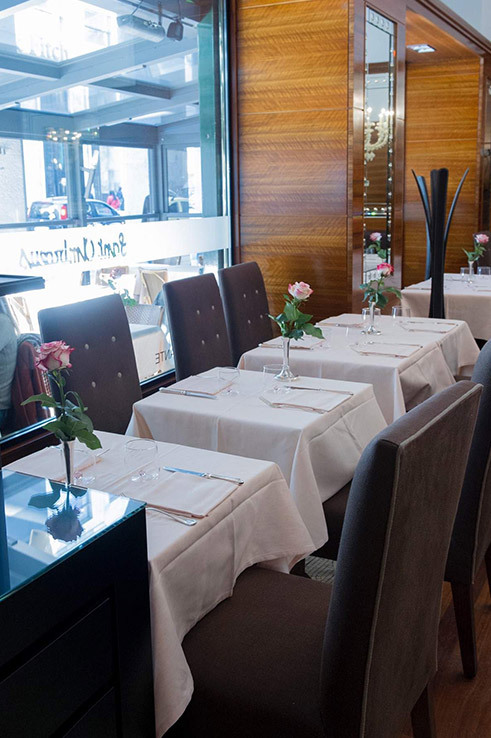 Sant Ambroeus stands out for its flawless service, in a family environment where you are pampered with sweets, aperitifs and lunches created by veteran chefs and where customers’ requirements are pandered to, pre-emptying their expectancies by offering discretion and confidentiality in this environment, suitable also for working breakfasts and professional meetings.